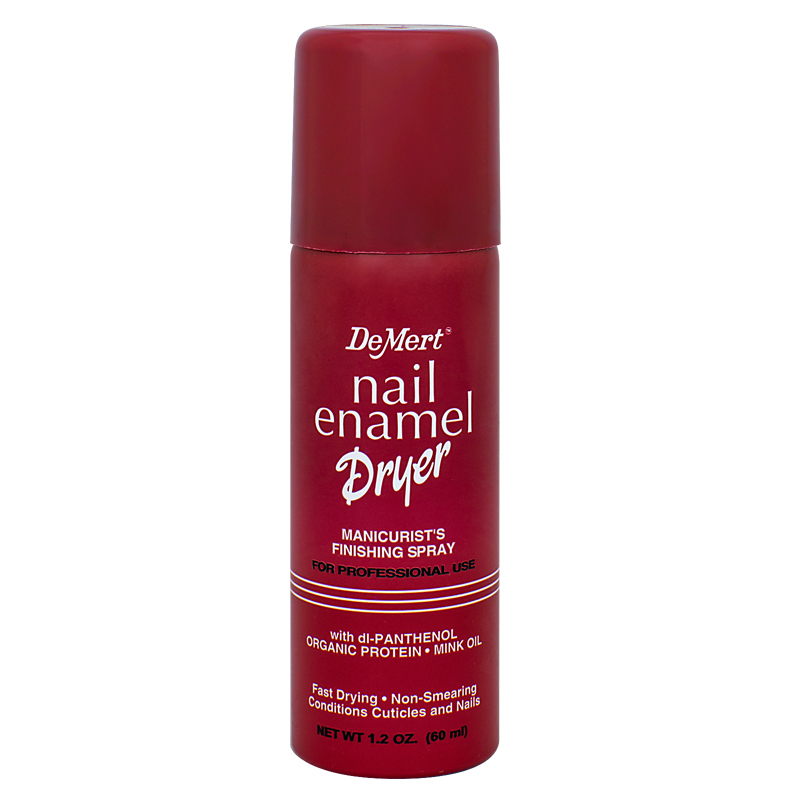 The professional manicurist finishing spray with dl-Panthenol organic protein-mink oil. Fast drying, non-smearing. Saves time…no need to do nails over. Conditions cuticle and nails. Directions: Hold can upright, at least four inches from nail. 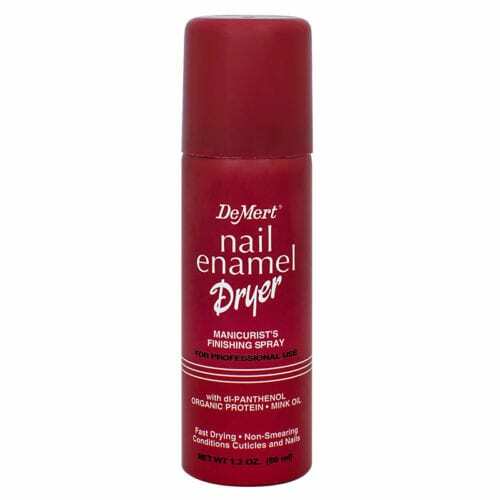 Spray once lightly over each nail. Repeat as necessary.